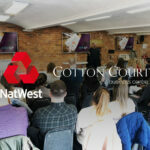 19th March 2019 – Creating a Winning Value Proposition! 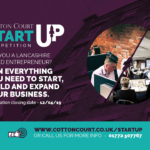 Cotton Court Business Centre > 19th March 2019 – Creating a Winning Value Proposition! Have we got a problem worth solving? 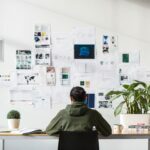 … how to set up a Problem/Solution interview and what to say. Email admin@winning-pitch.co.uk to book your place now!